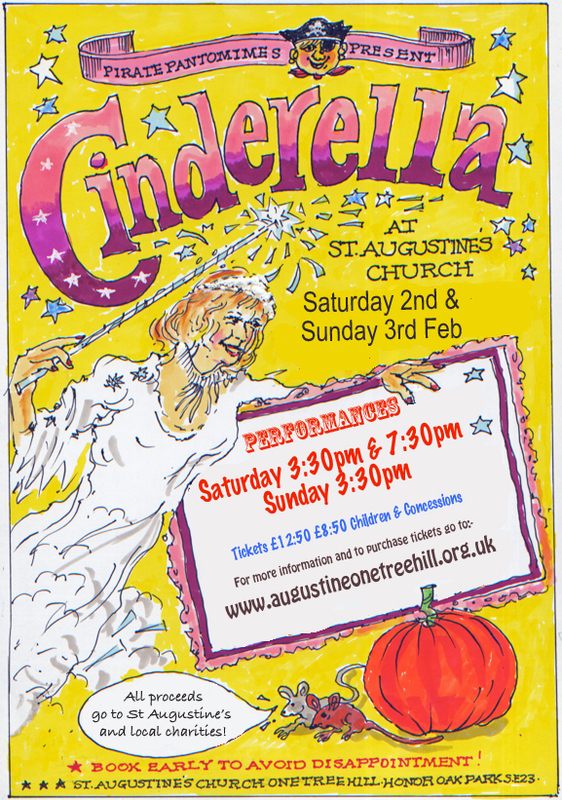 Tickets £12.50 and £8.50 (children 3 to 18 years and concessions) under 3s free. 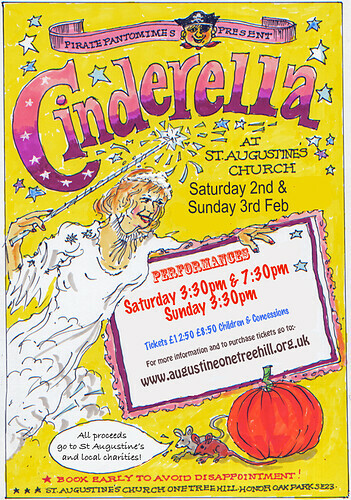 Performances at 3.30pm and 7.30pm. Refreshments and bar. See website for tickets and details.